Tin foil hats and hack proof cars – HubNut – celebrating the average! A story has broken this week about hackers managing to disable a Jeep while someone was driving it. Frankly, this is not very surprising. After all, electronics in cars has progressed to the level that the many ECUs in a car can all talk to each other, and cars are now communicating with the wider world too – providing real-time info to manufacturers, and allowing you to use mobile equipment very easily. Some cars even have their own Sim cards to enable them to connect to the world. The downside to all this is that you are now driving around in a mobile computer. And the security it seems is not very good. Pretty Data Machine. Who is it talking to? Already, there are massive issues about data protection. Cars are now recording who you are and where you are. All this data is being harvested, but where is it all going? The really scary bit is that more ‘fly-by-wire’ controls mean that stealing control is very possible. 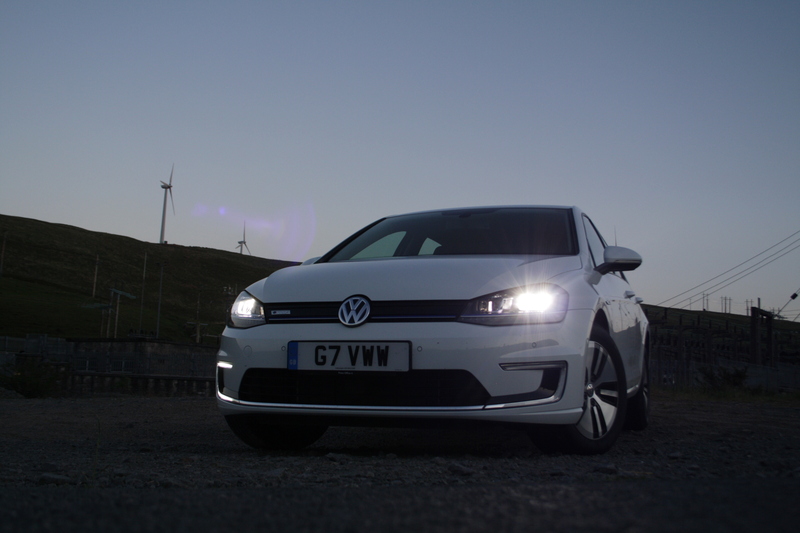 Don’t forget – the e-Golf I drove recently could control its speed – up and down – and steer without my input. Tesla is already able to send updates to cars, to improve functionality. But what if someone managed to hack in and make unwanted changes? Was the 1992 film Batman Returns, where the Penguin manages to gain control of the Batmobile, a portent to the future? Hollywood may well have called this one correctly, even if Oswald Cobblepot is not very likely to actually be raised by penguins in sewers. I hate to get all tin foil hat, but it does make me increasingly glad that I tend to own cars which are distinctly low tech. 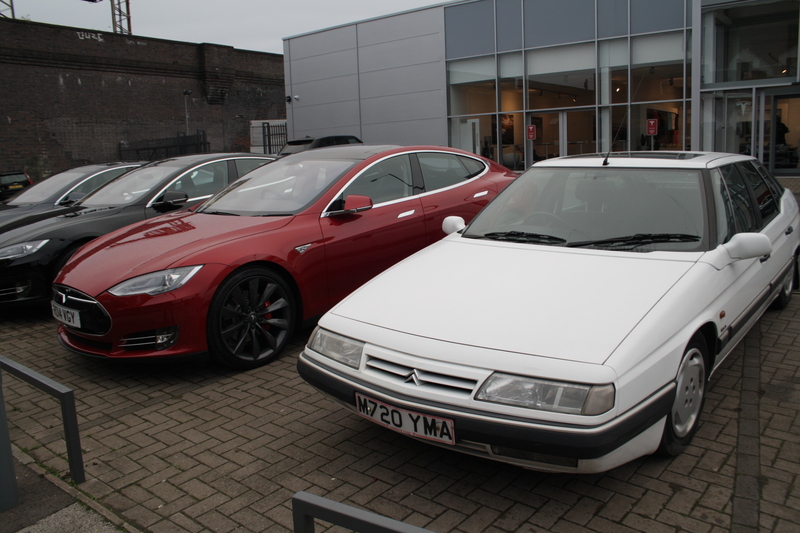 Even my ‘modern,’ a 20-year old Citroen XM, has a mechanical fuel pump and a very analogue driving experience. In other words, you operate controls which operate things mechanically. Mechanical things are distinctly hack proof. Indeed, even if all of the electrics got fried, there’s a pretty good chance I could get the car running regardless. That’s my kind of simplicity. I know which of this pair is most hack-proof. That said, it still has computer controlled suspension (adjusting firmness) and even some fancy gadget that makes the interior lights dim as they go off. Perhaps I’d be better served sticking with the 2CV in my post-apocalyptic vision of the future. That’s if we’re actually allowed to drive cars at all. With some predicting that autonomous cars could cut accident rates by 90%, it could be that driving becomes something you simply aren’t allowed to do. That really is a scary thought. The technology is fast approaching where this could well be the reality, not just Hollywood fantasy. I know a Google car crashed this week, but that was because a human drove a car into it. Google genuinely does have autonomous cars driving around the roads of America right now. Frankly, it’s making me break out in a nervous sweat. I’m just not ready for that leap. Some of us actually ENJOY driving. We don’t want something else taking control. What’s the point of living in Wales if I can’t actually enjoy the fabulous driving roads you get here? I’d just end up a thoroughly bored passenger as some hateful box whisks me through the countryside. I can already do that on a train if I so wish. I generally don’t. Especially as the trains here don’t so much whisk as merely amble. Anyway, that’s my joyful prediction of what the future holds. A world of self-driving cars that crash when hacked, and steal all of your data. Sweet dreams! One of the comments to the recent video of the Ducati being hit by a lorry in Londinium was that safety could be improved by using technology to stop or slow the vehicle. What’s wrong with just ensuring good driver visibility? You’ll always struggle to give 100% visibility. If anything, I guess it was an advert to be REALLY careful of turning trucks if on a cycle. Or on foot for that matter. No driver can look everywhere all at once. The theory that it was the driver in the driven car that caused the crash with the Google contraption is doubtful. The latter was out of control by definition. The only way the ludicrous claims of reduction in accidents could be achieved is by removing all autonomy and having the idiot things all connected up. There will be horrors in the meantime and driving will be another thing that is dumbed down and removed from people’s control. Incidentally, I drive a fifteen year old Xantia Exclusive.